Admin Note: Combine coupons and rebates to save up to $500. 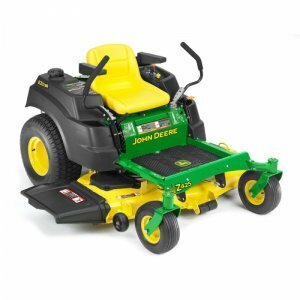 Use rebate form in link to get $200 off select John Deere ZTR Riding Mowers. Can combine with the current Lowe's 10% off coupon code. Can combine with other John Deere rebates. 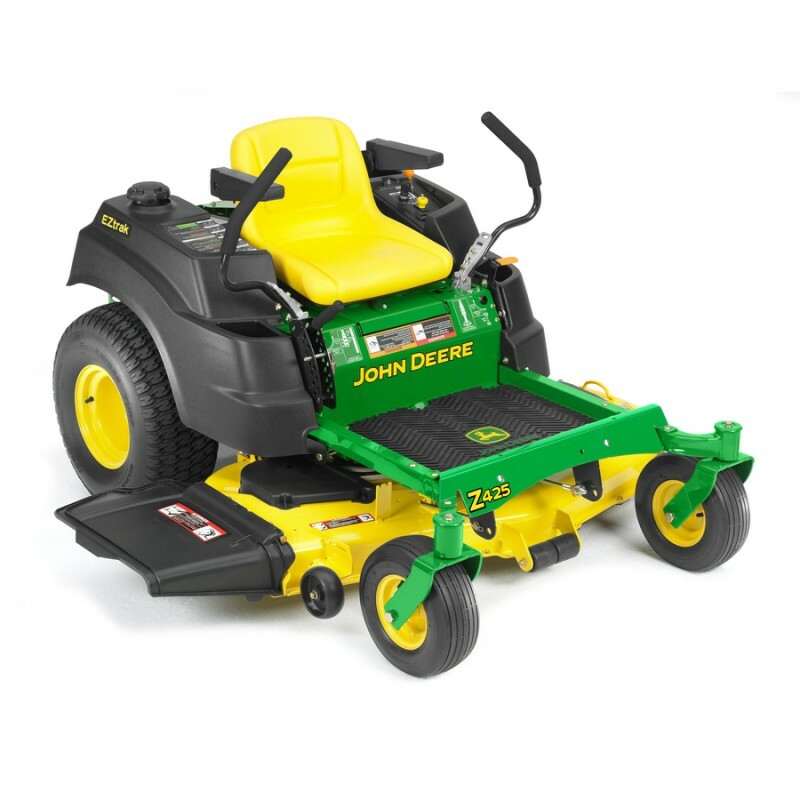 Find John Deere rebates here. The $100 off "Take Your Turn" coupon might work.